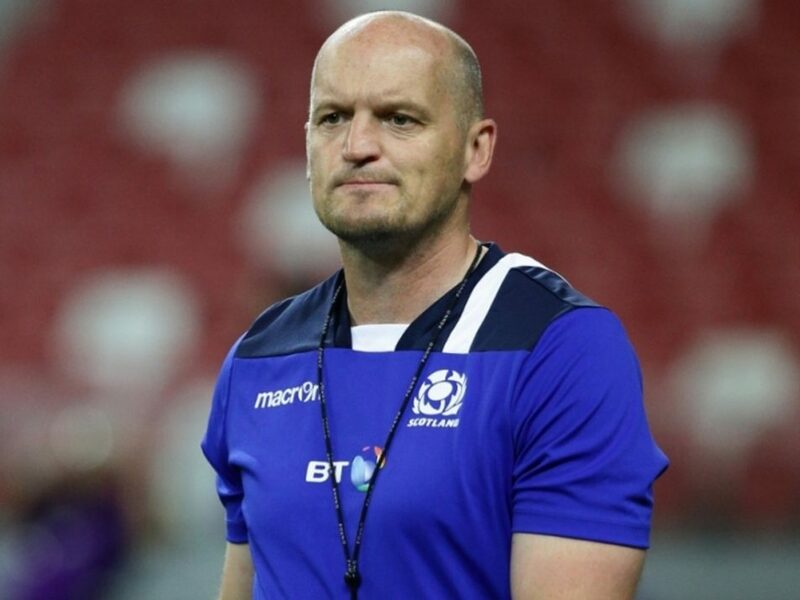 Despite initial reports from the Mail Online, Gregor Townsend is still hopeful that Stuart Hogg will be able to return from his shoulder injury during this year’s Guinness Six Nations. Hogg went off with a shoulder problem in the first half of Scotland’s Championship defeat to Ireland in Round Two last Saturday at BT Murrayfield. Hogg, a two-time Player of the Championship in 2016 and 2017, will see a specialist on Wednesday to asses the extent of the damage. “We’ll know more about his chances of playing over the next few weeks after that,” Townsend said. It had been reported that he will miss the entire season earlier in the day.